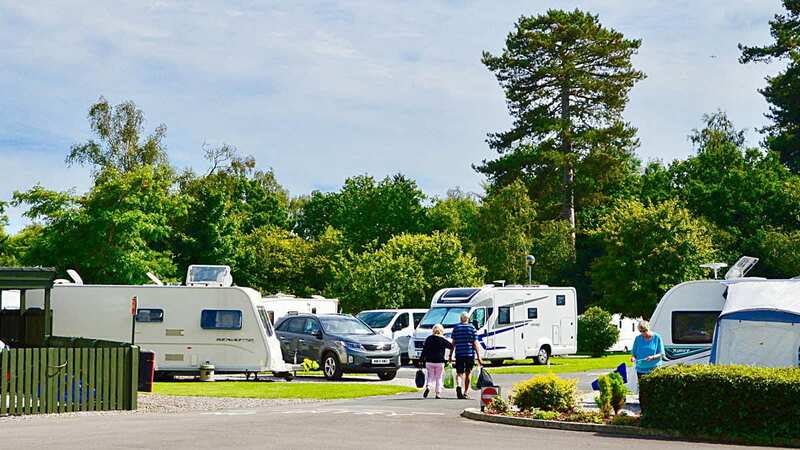 The Caravan and Motorhome Club has declared 2019 to be the ‘Year of the UK Touring Holiday’having experienced the most successful start to the year ever, with bookings to UK sites up by 16% and summer bookings up by 17%. With so many incredible destinations and events available to explore and enjoy, coupled with predictions of another hot summer – caravanners, motorhomers and campervanners are making their bookings and getting ready to hit the road, have an adventure and explore the UK in 2019. The huge demand for sites in January and February show it’s not just the promise of warm summer weather that is motivating travel. Club members are keen to head off where and when the mood takes them whatever time of year, often going to events and festivals or enjoying walks in beautiful scenery. With such a huge range of leisure vehicles to choose from, it’s easy to find the perfect accommodation to suit all touring groups. Sales figures also reflect the increase in the popularity of the touring holiday, Volkswagen’s Hannover factory produced its 100,000th iconic California campervan last May following a 50% increase in sales in 2017 and manufacturers at the February 2019 Caravan, Camping and Motorhome Show reported buoyant sales figures. A recent report* also concluded health and wellbeing had improved for visitors who reported doing more exercise and feeling more relaxed while on a holiday park or campsite. Club members are an active bunch; they like to take part in activities when away from home and cycling, walking and surfing are their most popular pastimes. The Club is very well placed to cater for this need for action and offers thousands of sites to choose from – both in the UK and Europe – that are perfectly situated near to beaches, country walks or great cycling routes. The same report* also confirms that holiday parks and campsites around the UK generate £9.3bn in visitor expenditure and support 171,448 full-time employees – so not only are touring holidays great for mind, body and soul, but they’re great for the UK economy too! 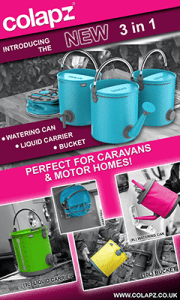 *‘Pitching the Value’ report commissioned by the UK Caravan and Camping Alliance – UKCCA is comprised of the National Caravan Council, the Caravan and Motorhome Club, The Camping and Caravanning Club and the British Holiday & Home Parks Association. Some cracking figures there. Thanks for sharing.